Migrants from the Russian region of Chechnya have increased dramatically in June and German security services worry that Islamists may be among them. The number of Chechen asylum seekers entering Germany is on the rise and according to officials in Hamburg their city has seen a particular spike in new arrivals. Over the month of June the increase has been substantial as many Chechens economic migrants move away from the Russian economy which continues to face hardship due to a failing currency and economic sanctions. German security services worry that the wave of migrants from the heavily Islamic region bring with them sympathisers and fighters tied to radical Islamic groups, reports Die Welt. Last year in Hamburg 377 Russian nationals registered in the city as asylum seekers. Already in the first six months of this year 280 Russians, mainly Chechens, have sought asylum in the city. The number of Chechens seeking asylum, 83 total, are only second to Afghani nationals and are well above the number of Syrians who numbered only 43 in June. German security services have said that they worry about the increase in migrants from the region which is ruled by ex-rebel Ramzan Kadyrov. Kadyrov is known to rule the area harshly and allegations exist of torture and the burning of houses of opponents to his regime. Among the disenfranchised groups who oppose Kadyrov are radical Islamists and Salafists, some who have gone to Syrian and Iraq to fight for Islamic State. Along with potential Salafists and Islamic State sympathisers, many in the German security service are fearful of the reputation of Chechen criminal gangs who have shown time and again their willingness to use violence against other ethnic groups. 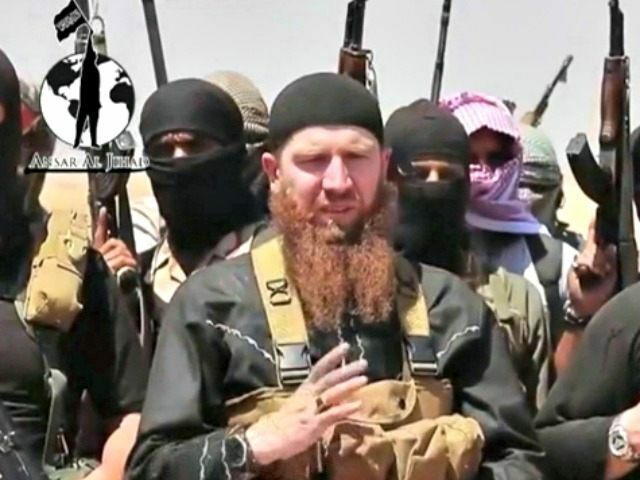 In Germany earlier this year a group of Chechens ambushed Yazidi migrants who had fled from Islamic State. The Chechens brought knives and left several Yazidis hospitalised in the conflict which is alleged to have been sparked by religious tensions.